Nov. 12, 1987 Vice President George H.W. Bush spoke to reporters at NAS Jacksonville before a fundraiser. Photo: Florida Times-Union. Nov. 12, 1987, Vice President George H.W. 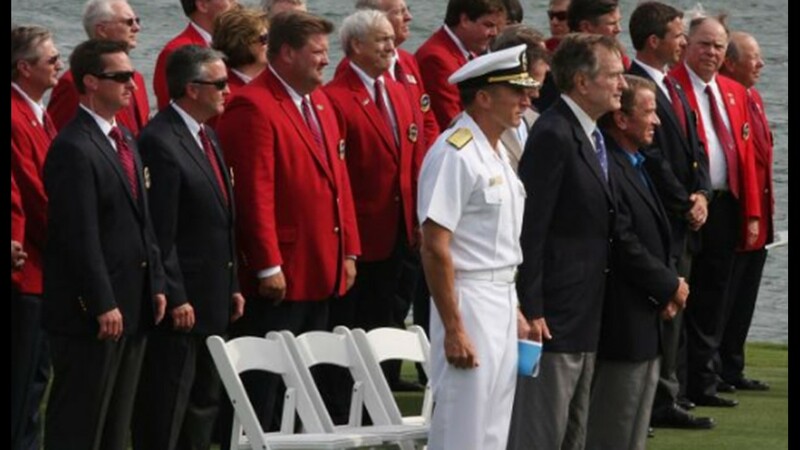 Bush made a brief stop in Jacksonville to attend 1,000 a ticket fundraiser. 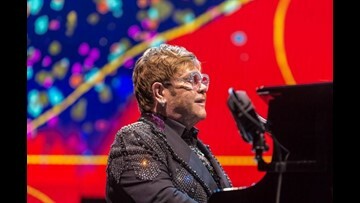 Photo Stan Badz via the Florida Times-Union. May 6, 2009, Pres George H.W. Bush on the 18th green at the Players Championship at TPC Sawgrass in Ponte Vedra Beach. 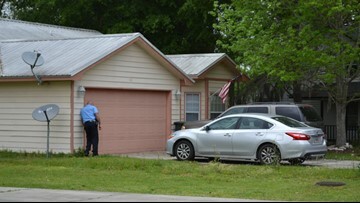 Photo: Kelly Jordan via Florida Times-Union. 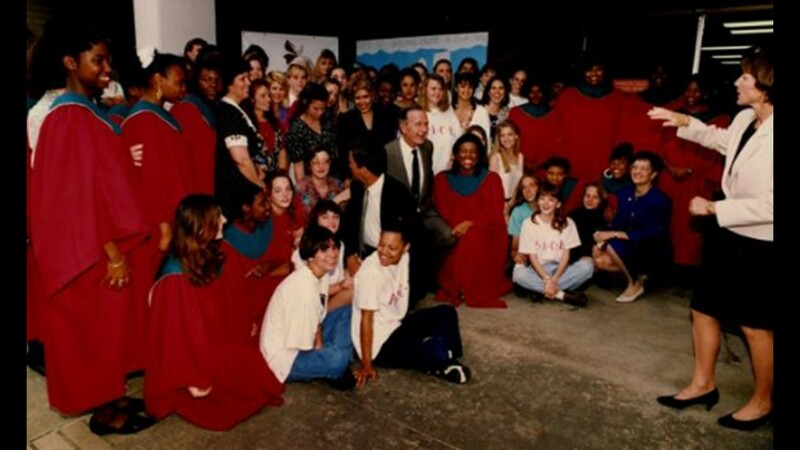 March 23 1994: PACE workers and clients gather around President Bush for photo. Photo: Florida Times-Union. 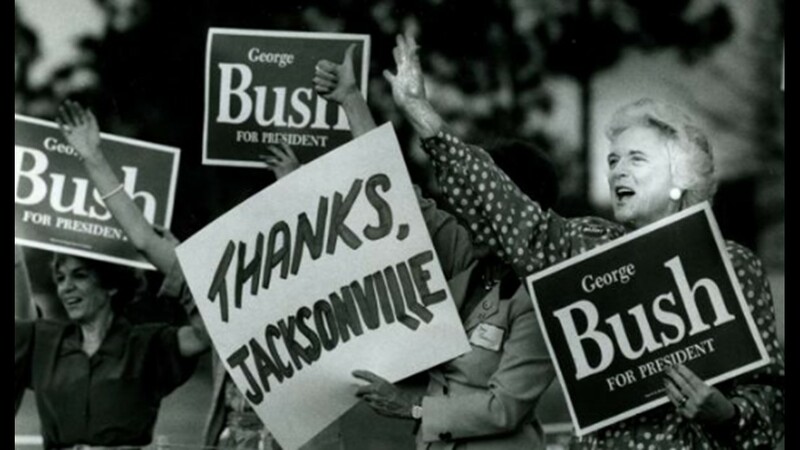 March 7 1988: Barbara Bush was roadside about 10 minutes from a Southpoint intersection waving signs. 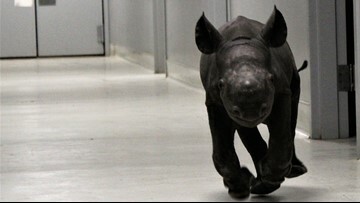 Photo: Florida Times-Union. March 5, 1980: George H.W. 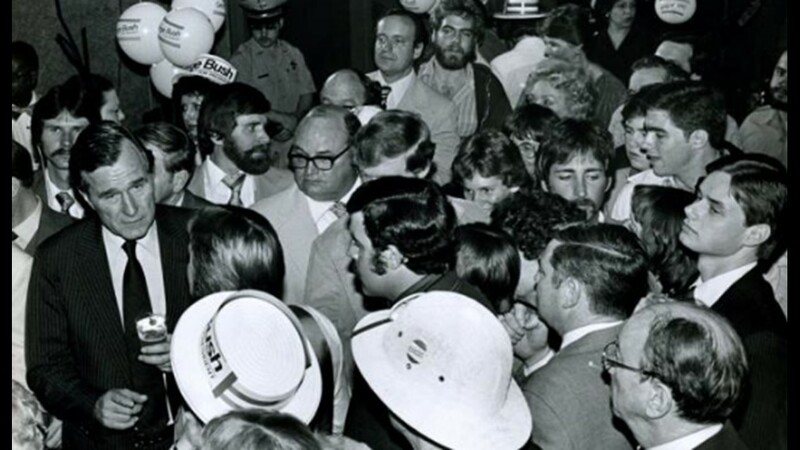 Bush lost Duval County and the primary, but became Vice President to Reagan. Photo: Florida Times-Union. 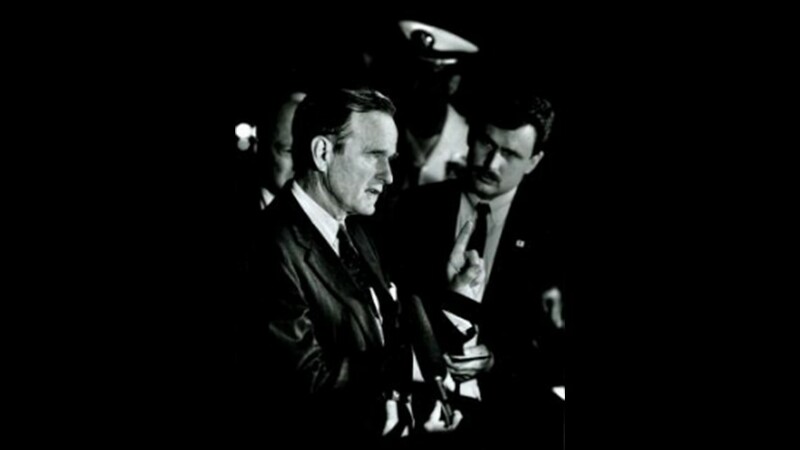 March 5, 1980: George H.W. 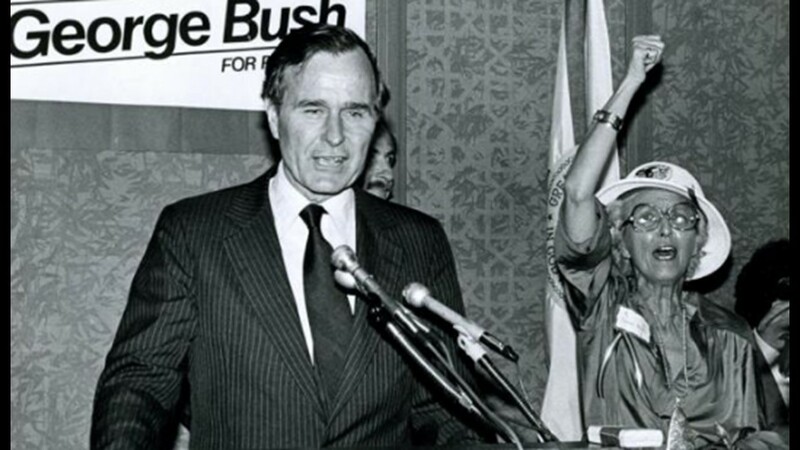 Bush cheered on by Dahrl Boedy, Duval County chair. Photo: Florida Times-Union. 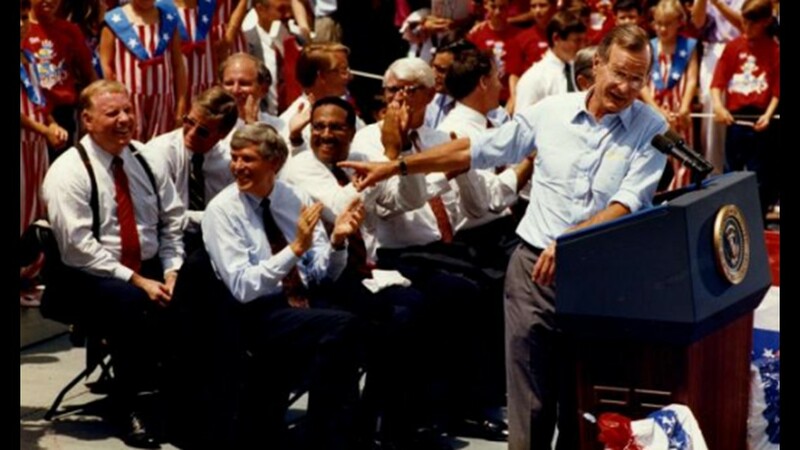 Aug 3 1992: President George H.W. 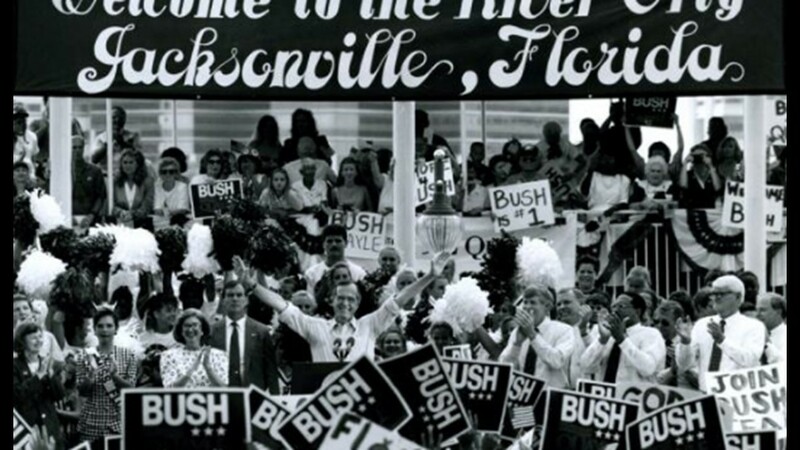 Bush waves to the crowd after arriving at Jacksonville Landing. 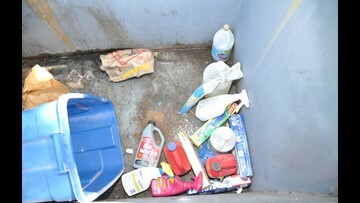 Photo:Don Ray via Florida Times-Union. 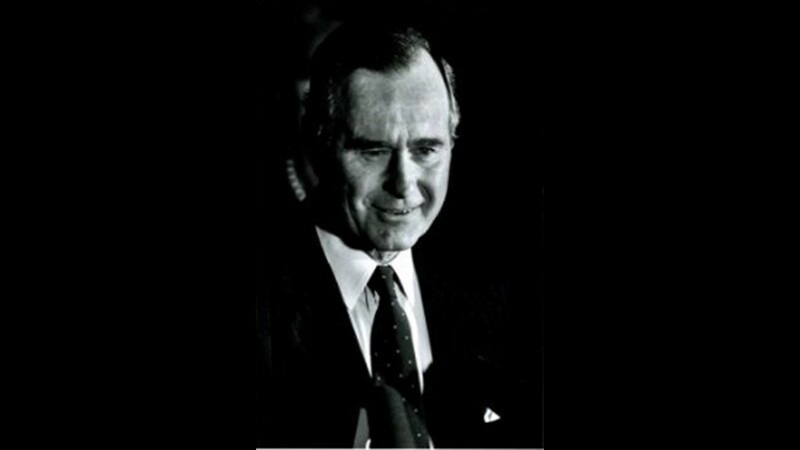 Aug. 3, 1992: George H.W. Bush at the Jacksonville Landing. Photo: Florida Times-Union. 1987: Vice President George H.W. 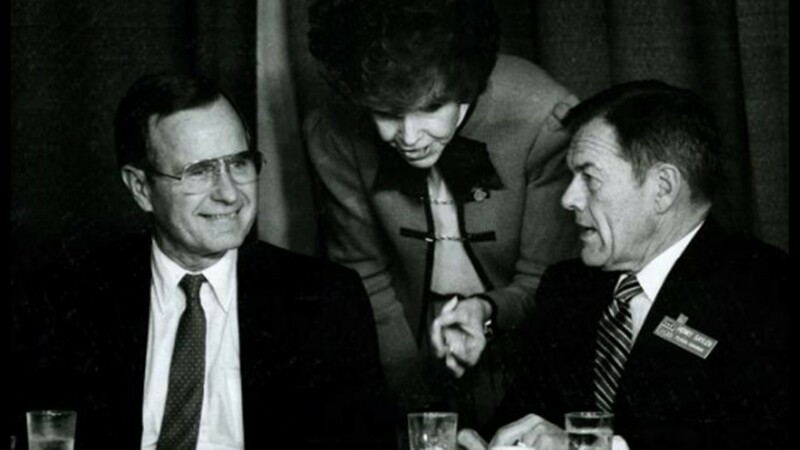 Bush talks with U.S. Sen. Paula Hawkins and GOP chairman Helry Sayler at Dinner at the Sheraton Downtown. Photo: Florida Times-Union. 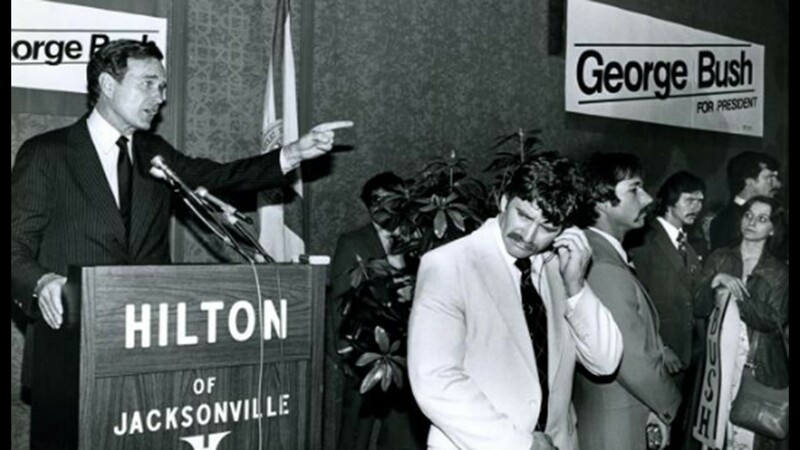 March 5 1980: At the Hilton of Jacksonville, a week before Florida GOP primary. Photo: Florida Times-Union.